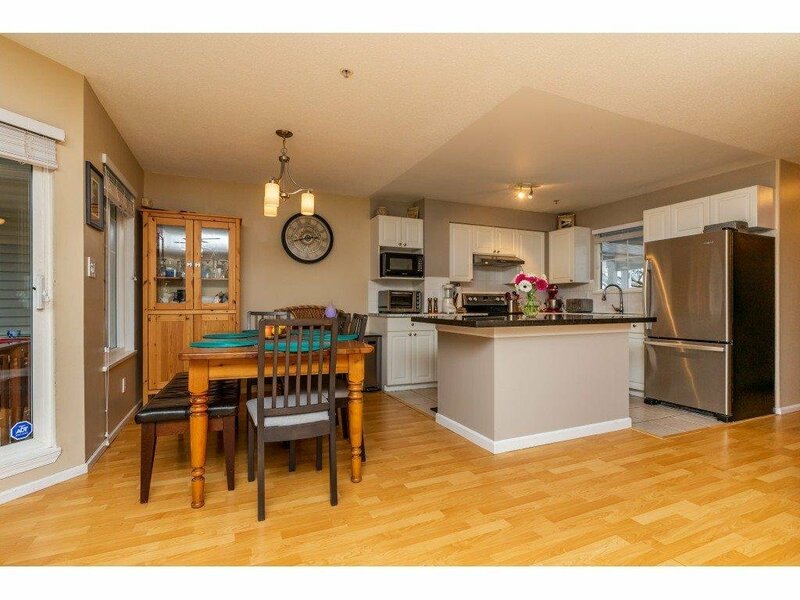 Welcome to popular "HUNTERS GLEN" 1 look will do as you won't be disappointed with this WIDE open, spacious home featuring over 1400 s/f of living space. 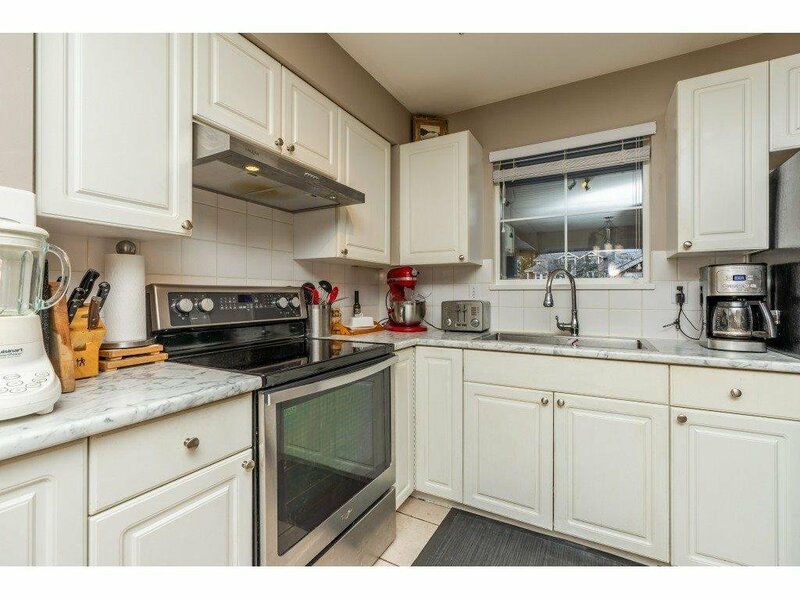 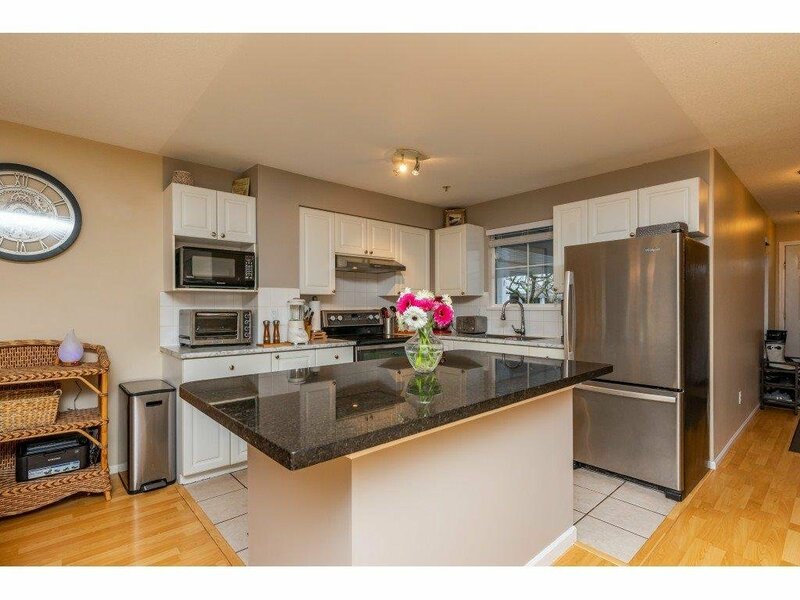 Large kitchen features new paint, lots of cupboard space with Granite Island Counter top & S/S appliances and a pantry. 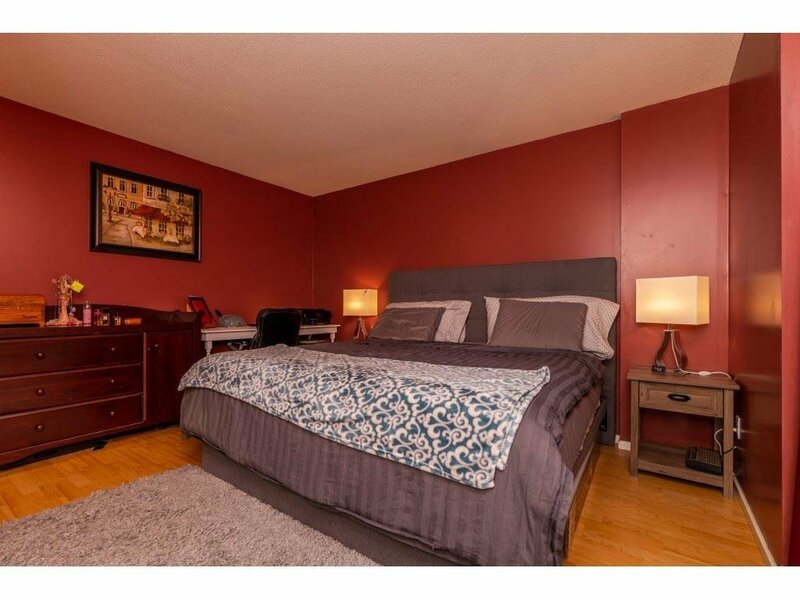 Bedrooms below the main floor provide relief from the summer heat & in winter the Efficient Radiant heating throughout keeps your body nice & warm from the ground up!! 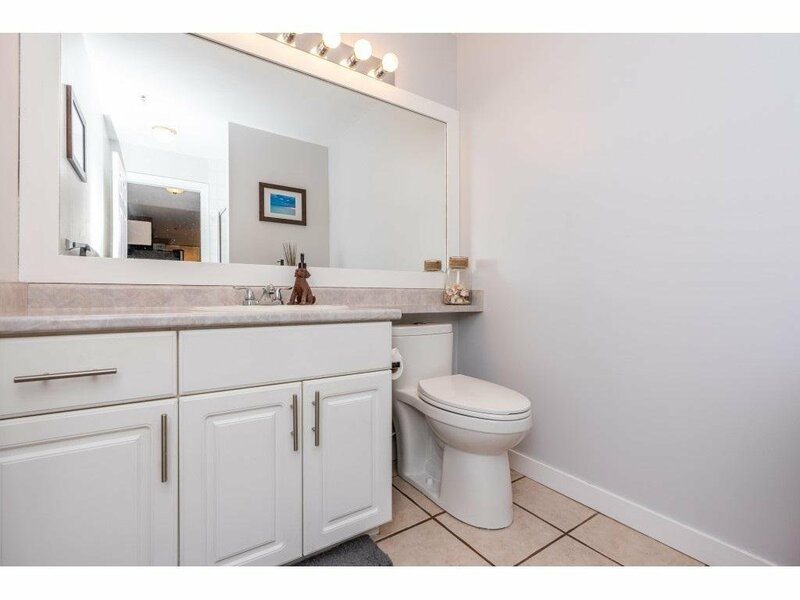 Lots of storage space. 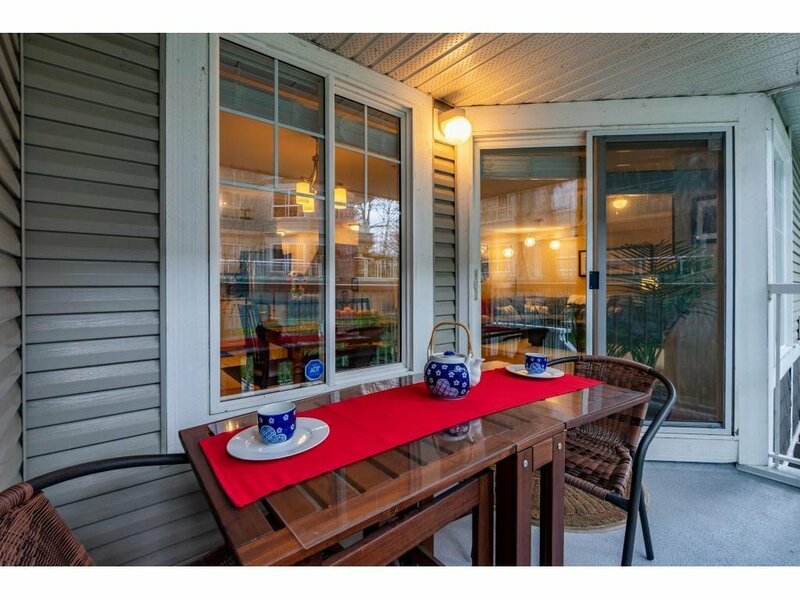 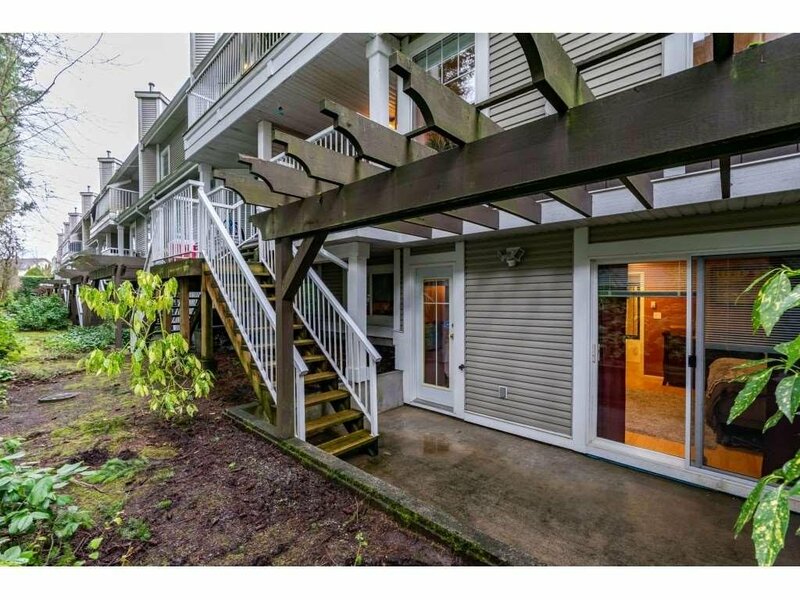 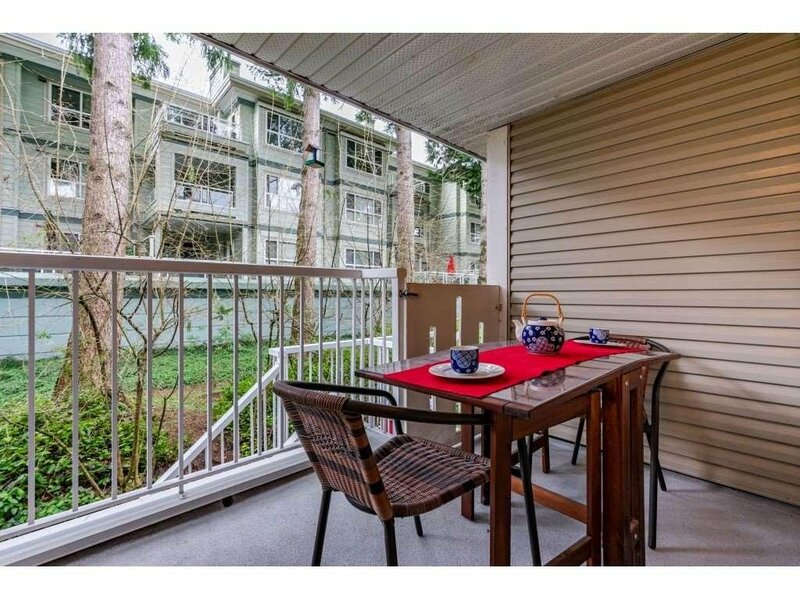 Balcony with steps down to your private, quiet patio. 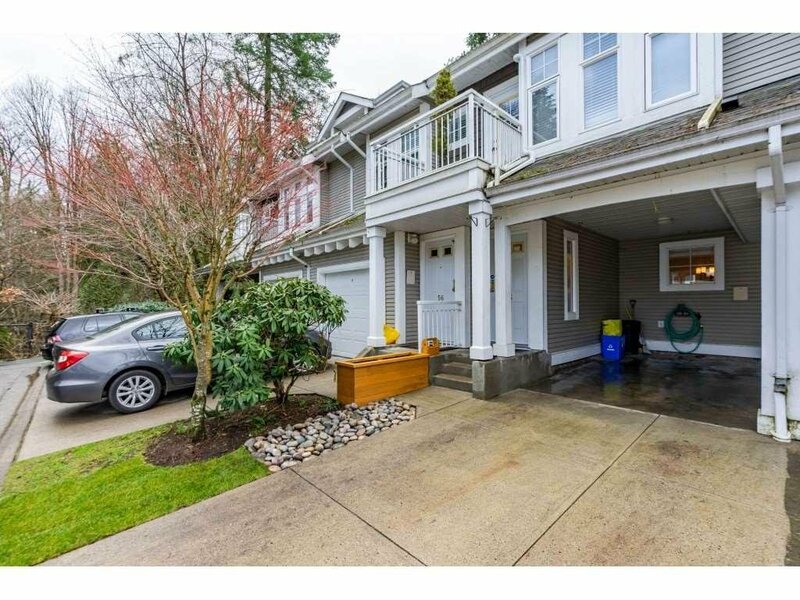 Complex backs onto popular Mundy Creek. 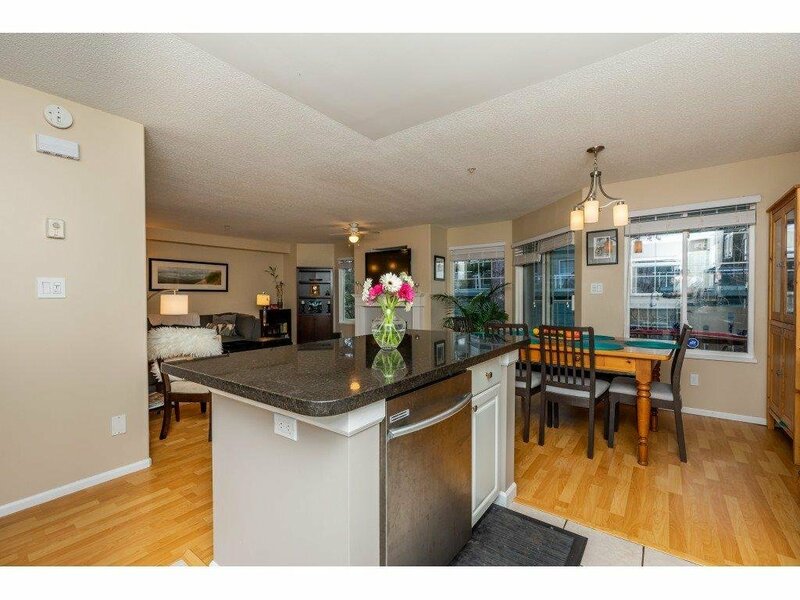 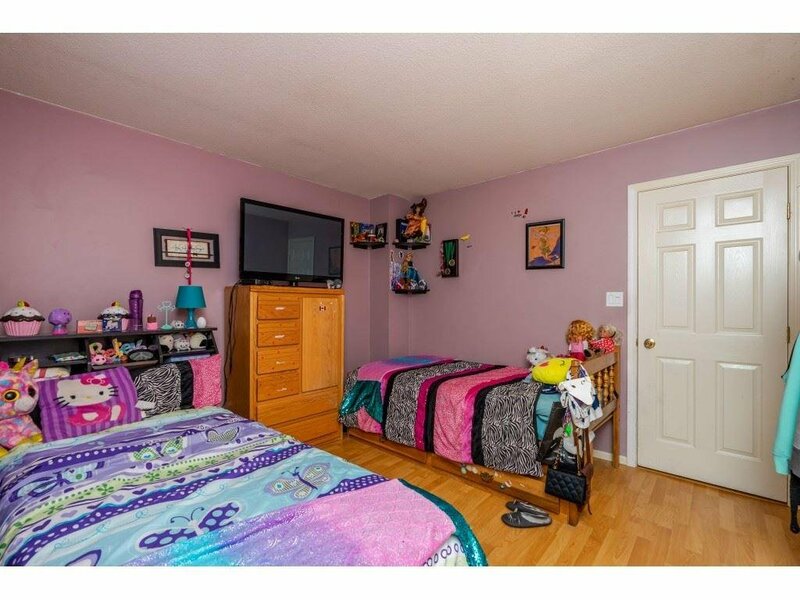 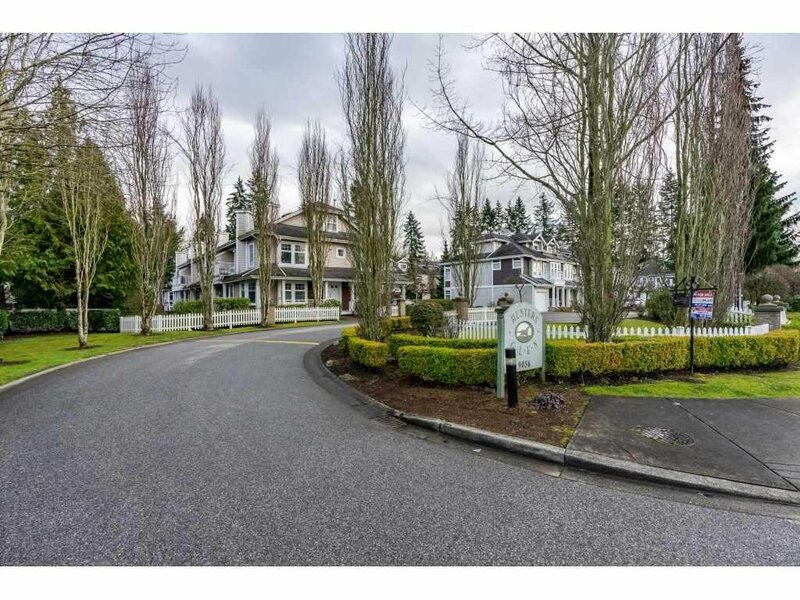 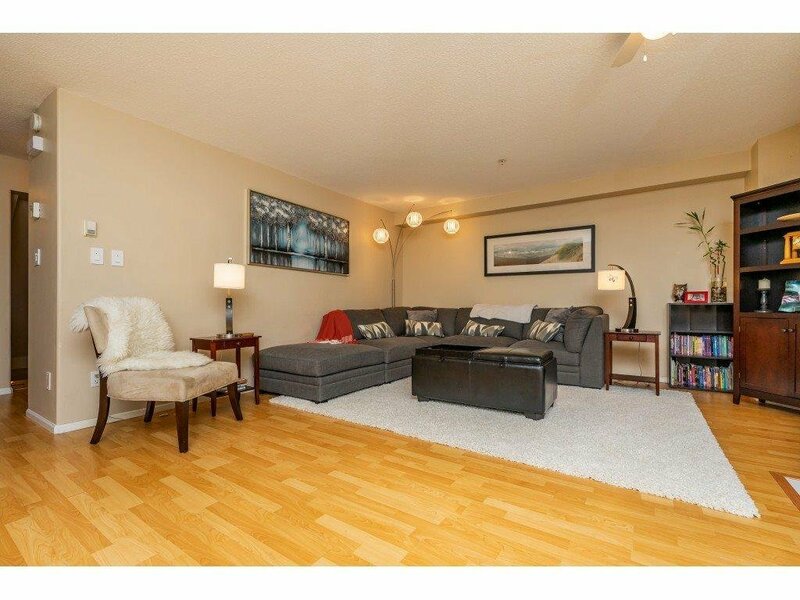 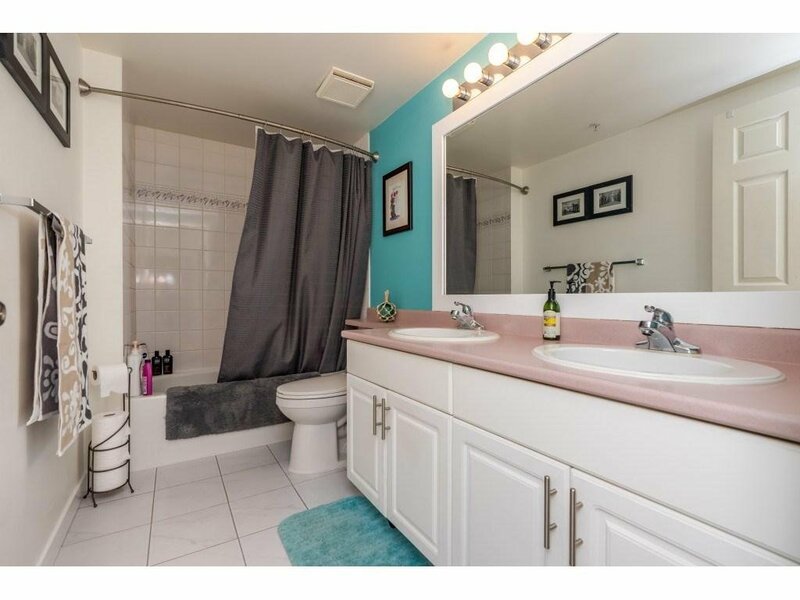 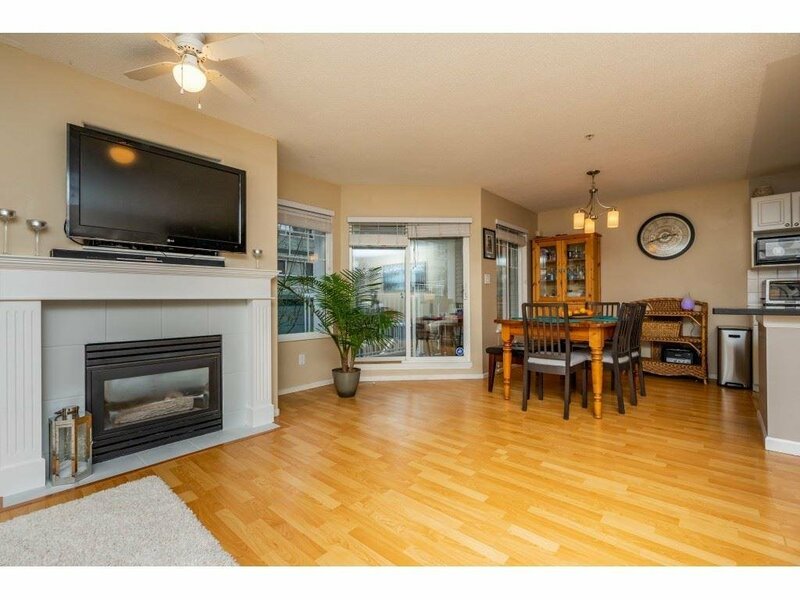 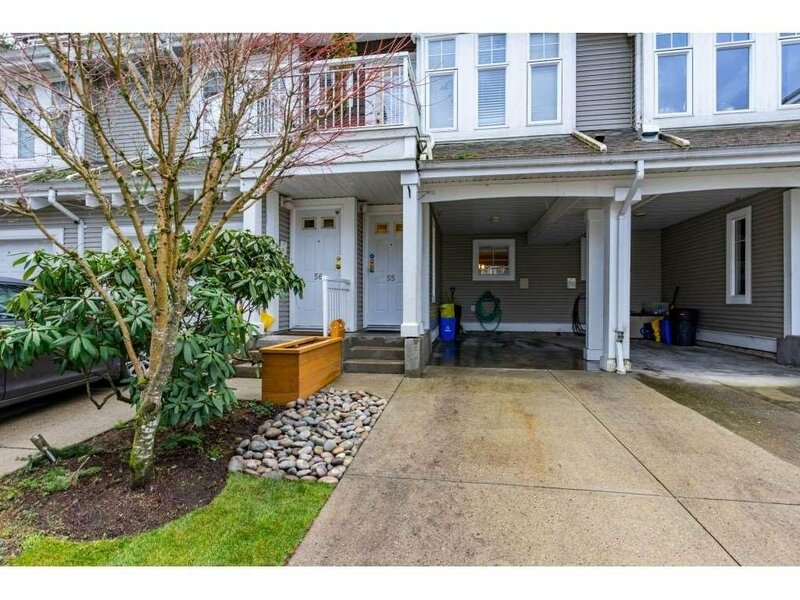 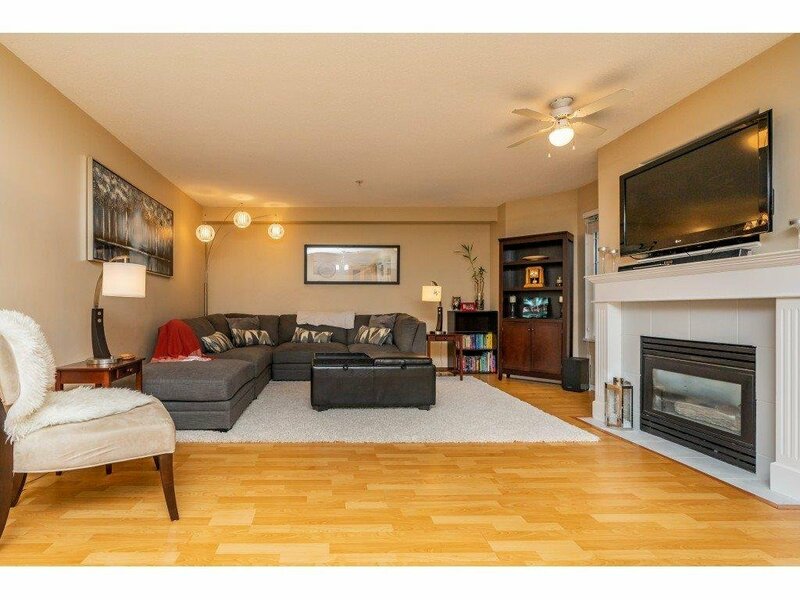 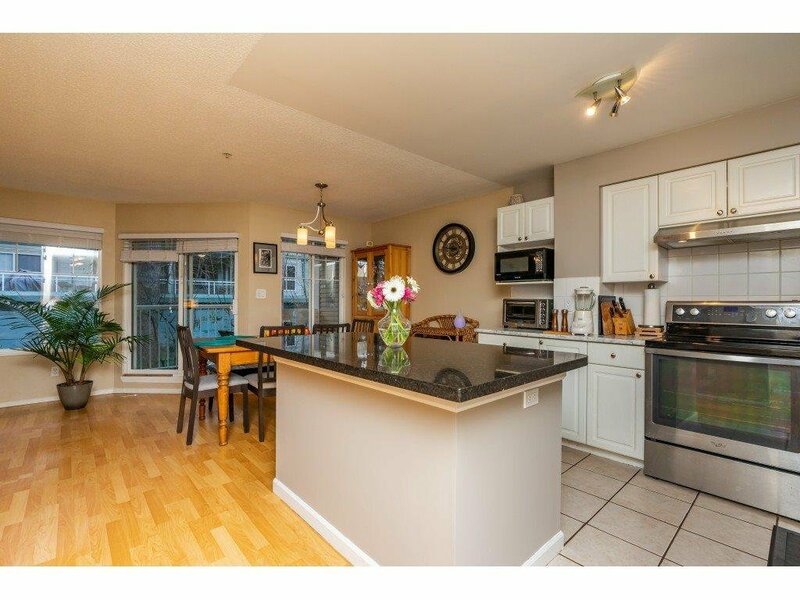 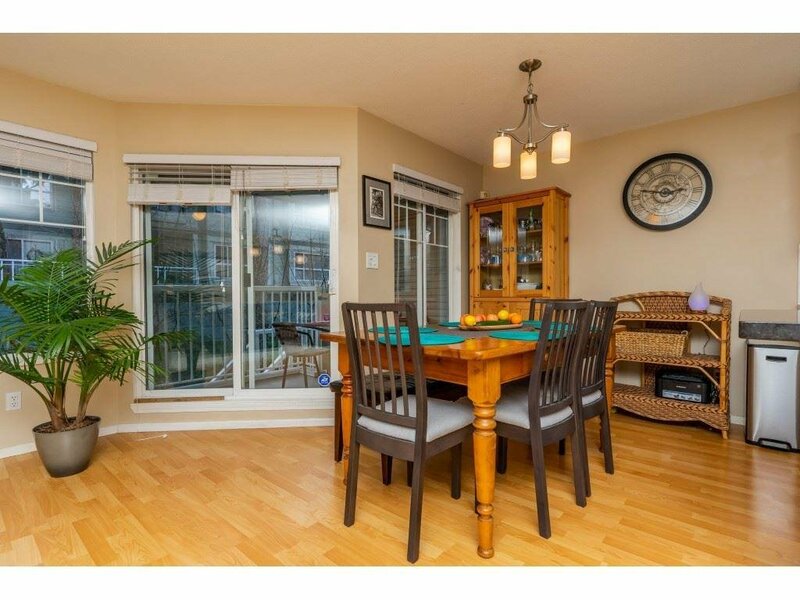 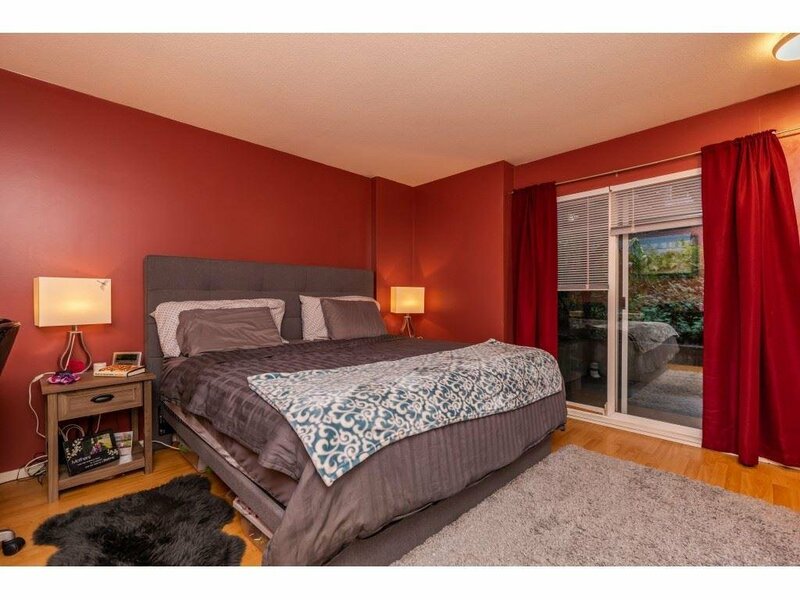 This pet friendly family complex is close to schools, shopping, transit & more!